With an illustrious career spanning three decades, producer Pete Rock can freely decide who he wants to work with. Having already produced for the likes of Jay Z, Kanye West, Nas, Common, Cypress Hill, Method Man, Redman, and Jim Jones, just to name a few, Pete Rock has undoubtedly solidified himself as a contender for ‘the greatest producer of all-time.’ When Harlem’s rising star Smoke DZA landed on Pete’s radar, he knew DZA had something special that could not be ignored. Smoke DZA had already garnered the attention of artist like Wiz Khalifa, Snoop Dogg, A$AP Rocky, Joey Bada$$, Curren$y, and Big K.R.I.T., all of whom he’s collaborated with. After touring the country together on this year’s Smokers Club Tour, the Pete Rock and Smoke DZA are finally ready to reveal their collaborative album, Don’t Smoke Rock to the world. Don’t Smoke Rock is a euphoric voyage that features Pete Rock on production with Smoke DZA commanding the microphone. The album features guest appearances from rap’s elite including Mac Miller, Rick Ross, The Lox (Jadakiss, Styles P, Sheek Louch), Wale, Big K.R.I.T, Cam'ron, Dom Kennedy, and Dave East. 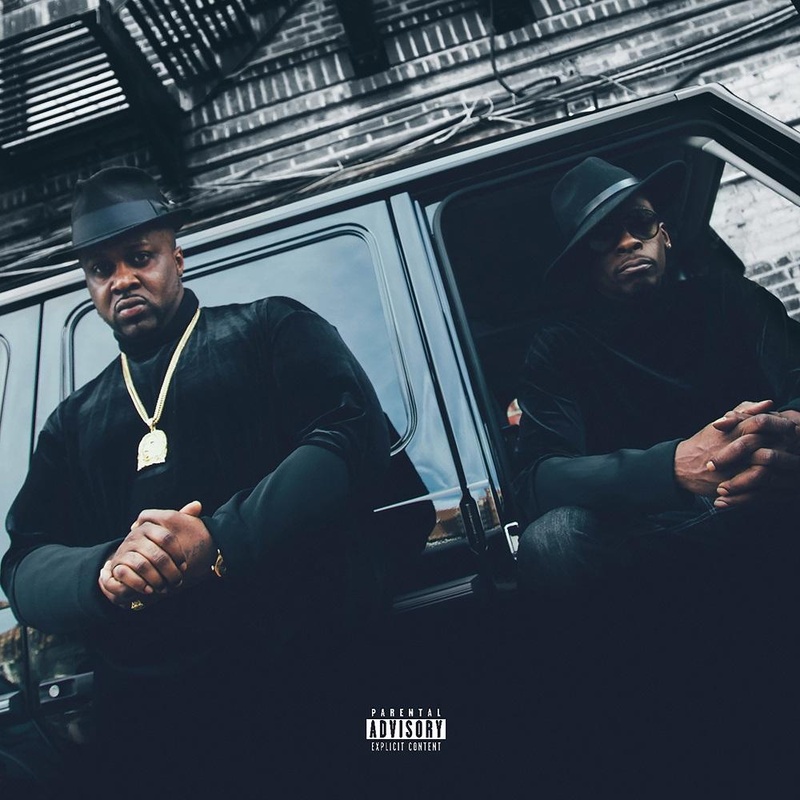 Based on the undeniable synergy of Pete Rock and Smoke DZA, Don’t Smoke Rock is sure to be a hit.